Arts series. From child prodigy to global phenomenon, Alan Yentob reveals the extraordinary life of Lang Lang, China's classical music superstar. From child prodigy to global phenomenon, Alan Yentob reveals the extraordinary life of Lang Lang, China's classical music superstar. 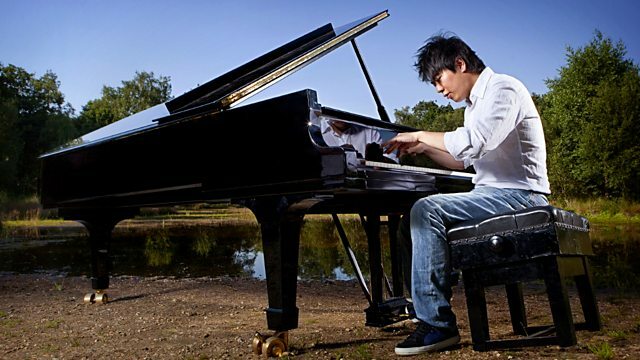 With sell-out concerts around the world and a growing popularity that reaches far beyond traditional classical audiences, Lang Lang has redefined the idea of the celebrity concert pianist. His ability to connect with a younger generation has played a significant role in inspiring over 40 million Chinese children to take up the piano. In this feature-length documentary, imagine... explores the compelling personal story behind the Lang Lang phenomenon.